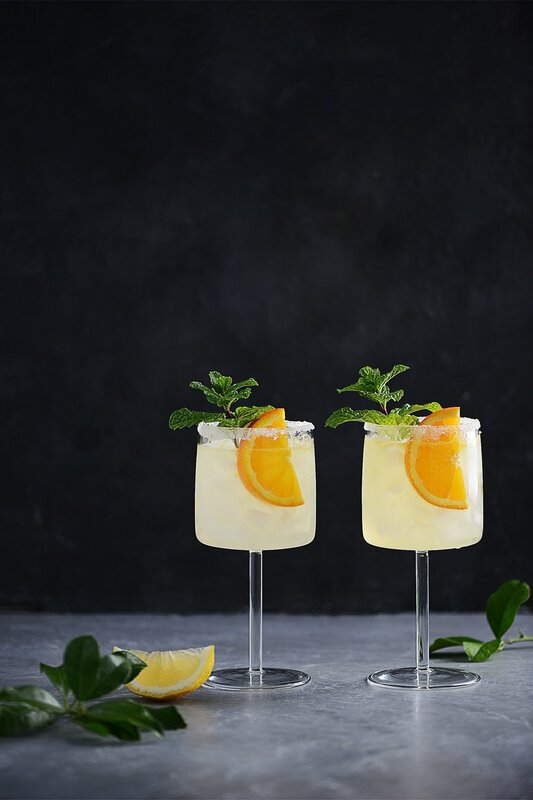 This delicious recipe for a Vodka Collins cocktail is perfect for citrus season! 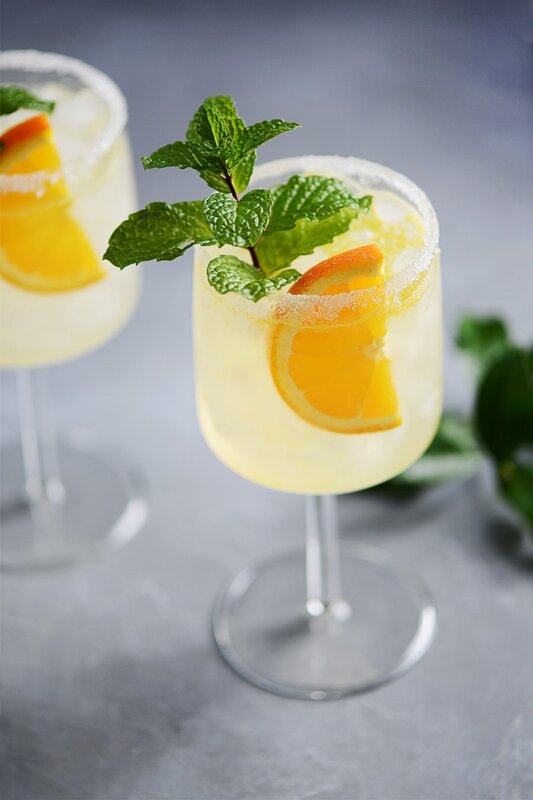 Vodka, fresh orange & lemon juice, simple syrup plus a splash of club soda is all you need for the perfect cocktail. 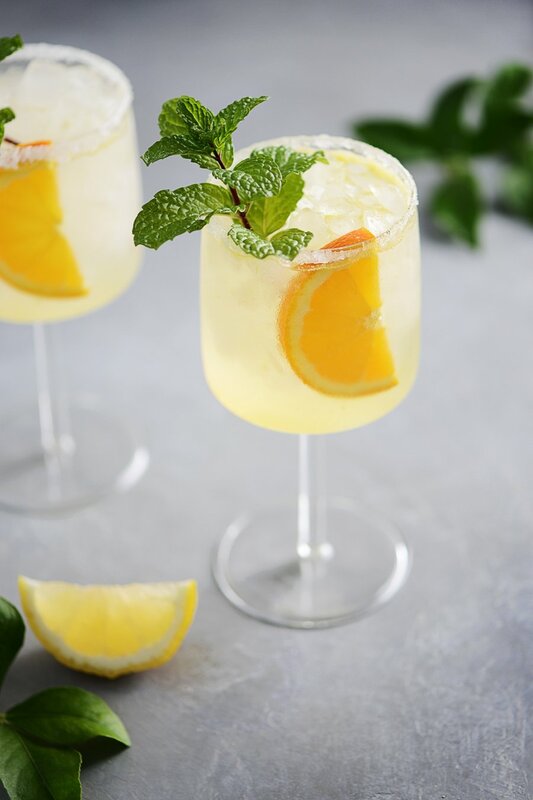 I was inspired to make this drink because my lemon tree is finally large enough to give me lots of lemons! Last year I think we had about 5 and this year the tree is loaded! I have a blood orange tree but it’s so tiny that it will probably be another few years until we get oranges. 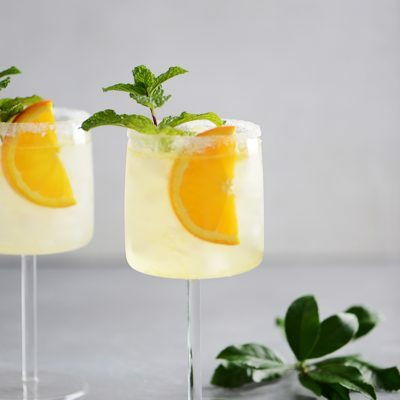 This Vodka Collins cocktail is so easy to make! There are no complicated ingredients or liquors and most likely you have everything you need at home already. Add all of the ingredients in a cocktail shaker with some ice, shake for about 15 seconds and it’s ready to serve! You do need a cocktail shaker like this but if you don’t have one, don’t despair! Just add all ingredients in a tall glass, stir well and pour over individual glasses. Easy peasy! The key is fresh juice! 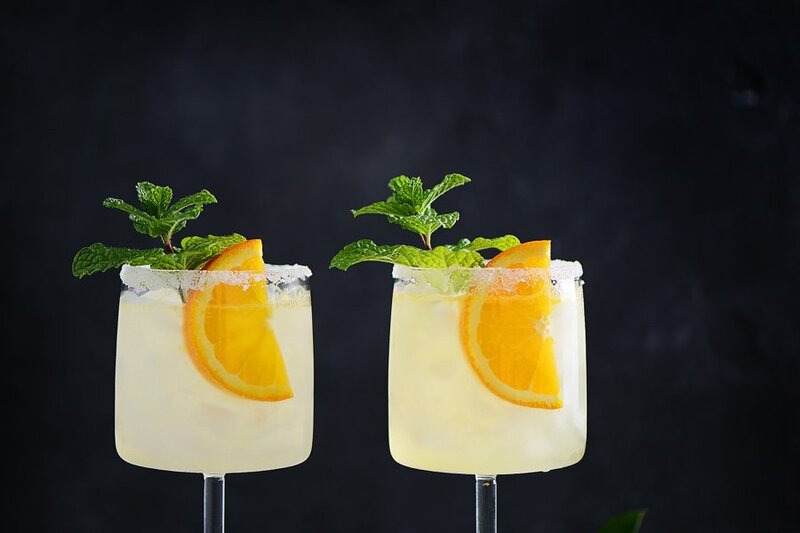 Nothing beats the flavor of freshly squeezed lemon & orange juice for this Vodka Collins cocktail. It doesn’t require a large amount of fresh juice so you will not spend a lot of time prepping prior to make a couple of cocktails. But if you want to serve these at a party, I do recommend you squeezing some fresh juice and storing it in a pitcher in the refrigerator until ready to use. 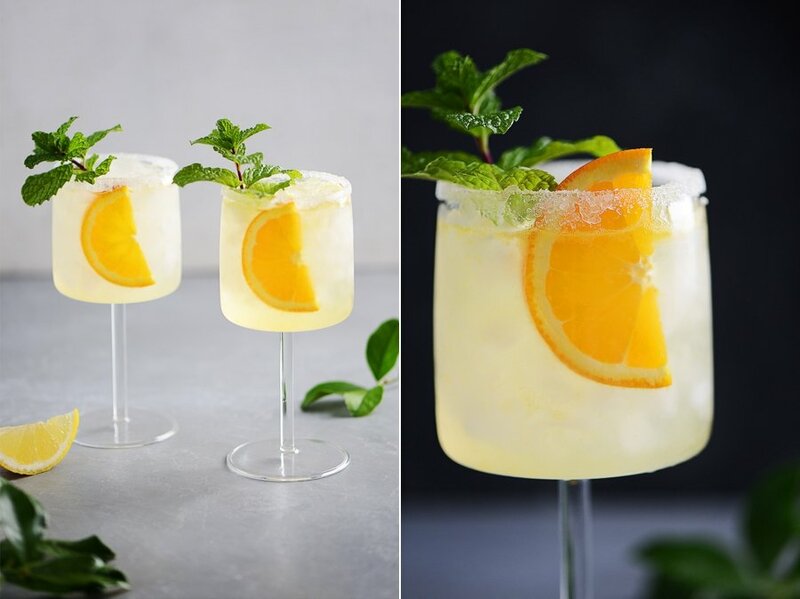 I have no doubt you will impress your guests with this easy to make cocktail! The person behind Muy Delish Cocktails! My husband perfected this recipe so I can’t take the credit for it. I think he’s becoming the official mixologist behind Muy Delish! He has perfection a few others and I always look forward to his creations. Here are a few others that he created and I know you will enjoy as much as I do!